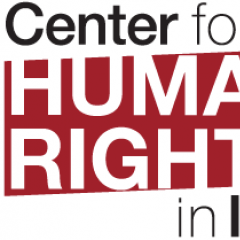 The Center promotes human rights to ensure a culture of respect for the human dignity and rights of all and to hold Iranian state actors accountable to their international obligations. Telegram is Iran’s most popular messaging application and host to some 170,000 Iranian-owned channels. The new policy will require owners of popular channels to register with the government. Iraee was charged after Iran's Revolutionary Guards raided her home, looking for evidence against her civil rights activist husband, Arash Sadeghi.